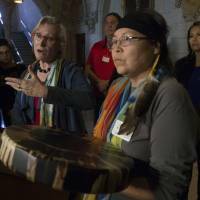 The move is the latest bid by the Liberal government of Prime Minister Justin Trudeau to repair ties with Canada’s often-marginalized indigenous population, which says it has been the victim of systemic racism for centuries. In the so-called Sixties Scoop, welfare authorities took around 20,000 aboriginal children from their homes between the 1960s and 1980s and placed them in foster care or allowed them to be adopted by nonindigenous families. The compensation package is designed to settle many of the lawsuits launched by survivors, who say the forced removal deprived them of their heritage and led to mental disorders, substance abuse and suicide. 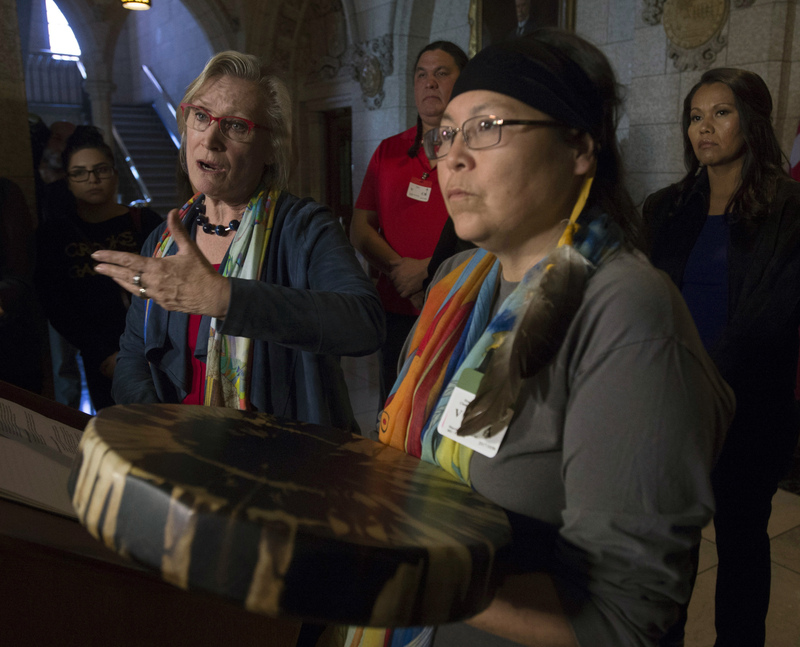 “Language and culture, apology, healing — these are essential elements to begin to right the wrong of this dark and painful chapter,” said Carolyn Bennett, the federal minister in charge of relations with the indigenous population. Canada’s 1.4 million aboriginals, who make up about 4 percent of the population, experience higher levels of poverty and incarceration and have a lower life expectancy than other Canadians. They are often victims of violent crime and addiction. Indigenous activists complain Trudeau has broken repeated promises to improve their lives since taking office in late 2015. He reshuffled his Cabinet in August to put more emphasis on helping aboriginal people. Bennett, at times fighting back tears, told a news conference she had heard “truly heartbreaking stories” about loss of identity and alienation. Marcia Brown Martel, an aboriginal chief who led the campaign for compensation, lamented the “stealing of children” and noted some of those involved lived as far away as New Zealand. “Think of it as a puzzle, a great big puzzle. Pieces, people are missing,” she told reporters. Ottawa agreed to the settlement after a Canadian court ruled earlier this year that the government breached its duty of care to the children. Trudeau and other Canadian leaders have already apologized for the many abuses committed over a 150-year period when 150,000 aboriginal children were forcibly separated from their parents and sent to church-run residential schools. In 2015, an official report said the schools were an attempt to end the existence of aboriginals as distinct legal, social, cultural, religious and racial entities in Canada.